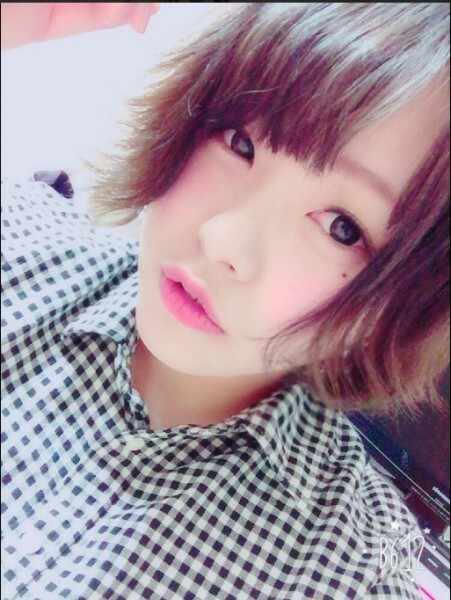 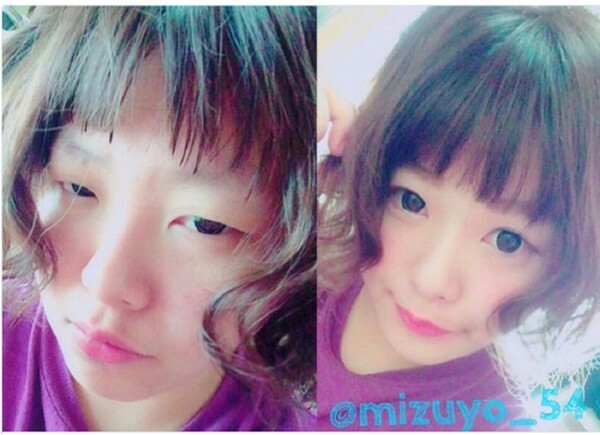 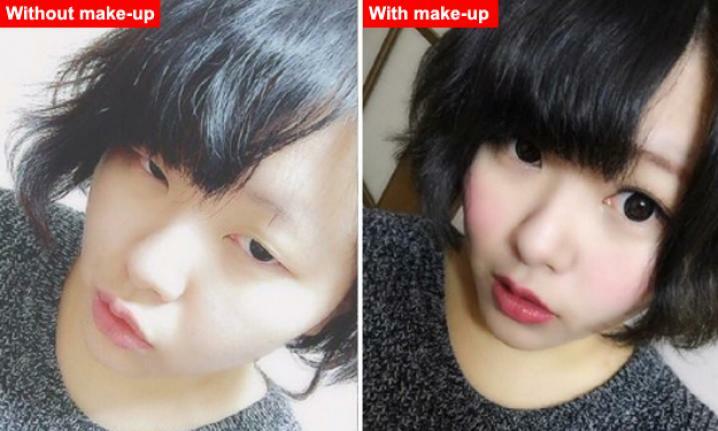 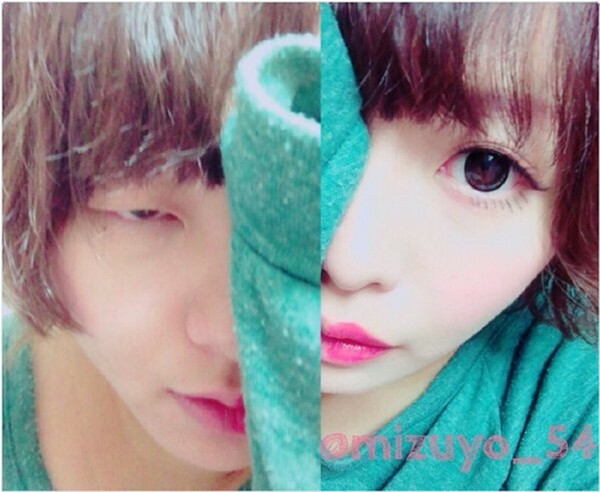 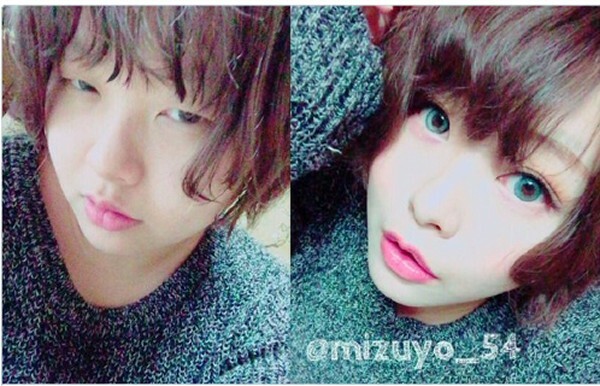 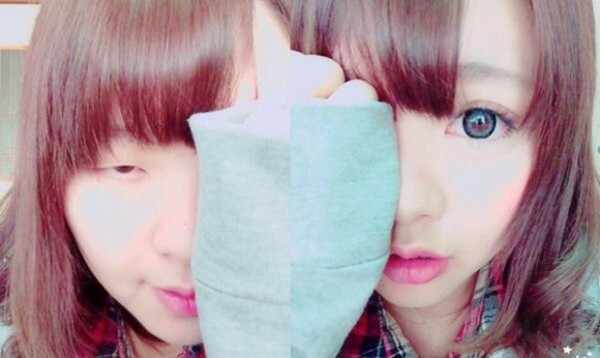 A Japanese make-up artist shocked the internet with her bare-face photos recently. 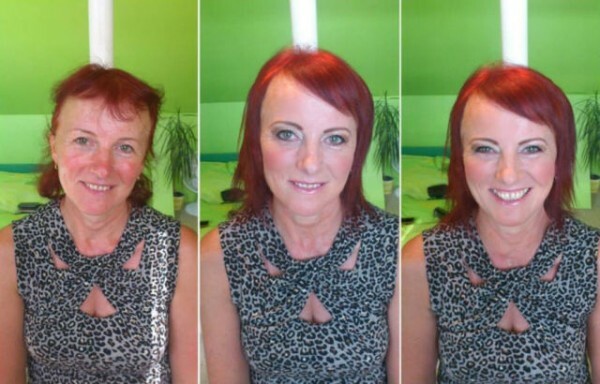 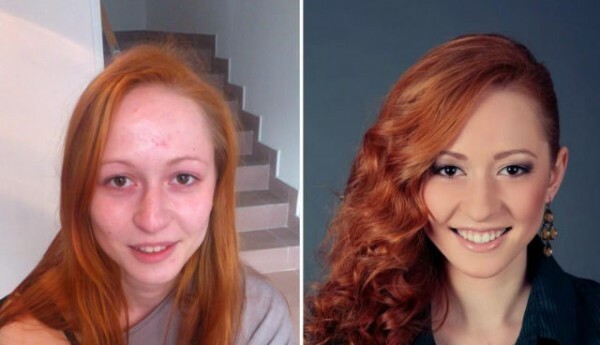 The woman had posted comparison pictures of herself with and without make-up, showing the drastic effect cosmetics had on her appearance. 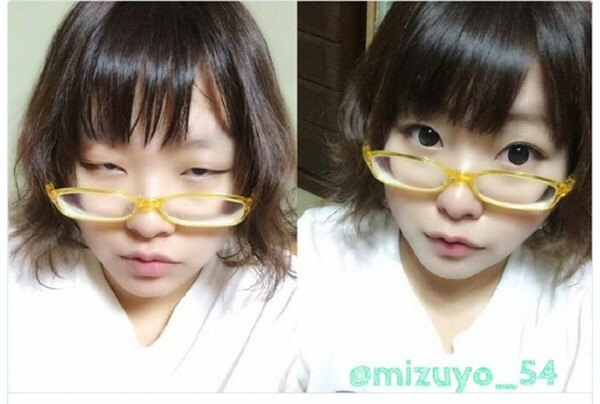 South Korean comedienne Lee Gook Joo recently revealed her process of putting on make-up and surprised many with her before and after pictures. 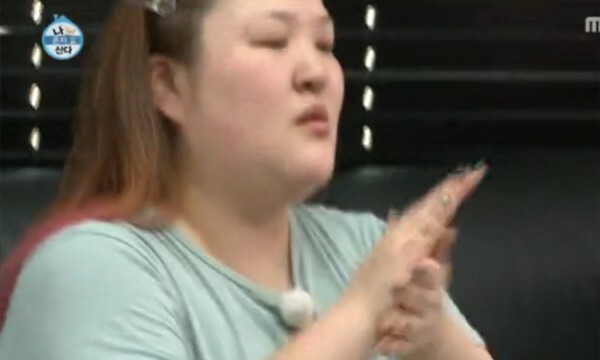 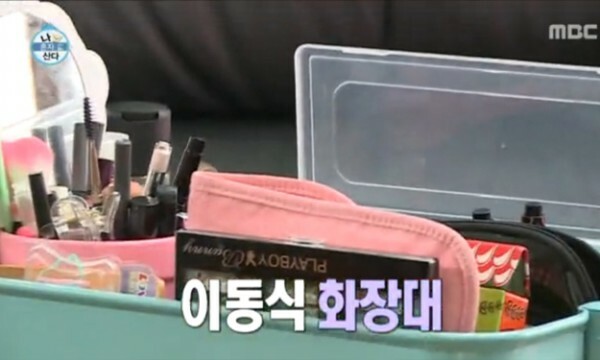 On an October 9 episode of Korean variety show "I Live Alone," Lee Gook Joo showed how she gets ready to head out for the day. 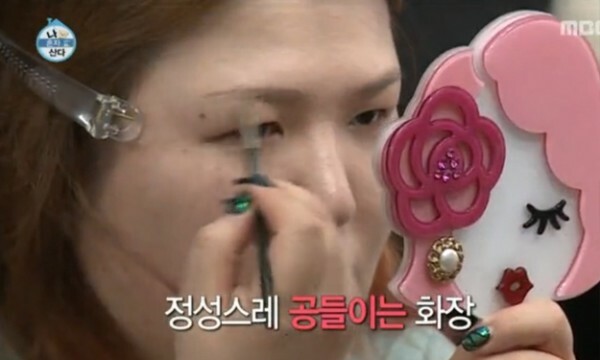 According to a report in Soompi, she spends a lot of time and effort into perfecting her make-up. 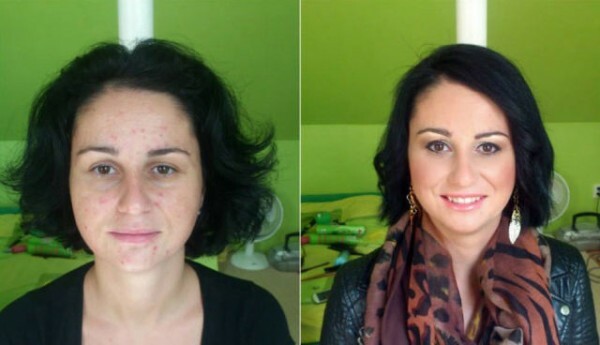 She nurtures her skin with skincare products before moving on to applying foundation to cover her imperfections. 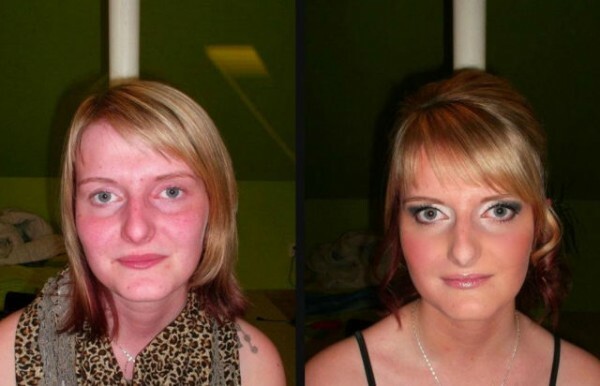 Later she starts contouring her face with powder. 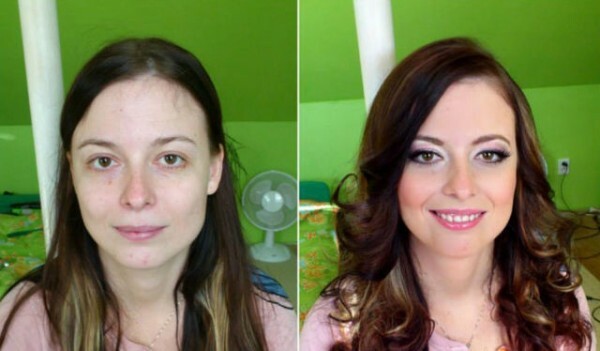 She does her eyebrows and and puts on eyeliner and a pair of false lashes. 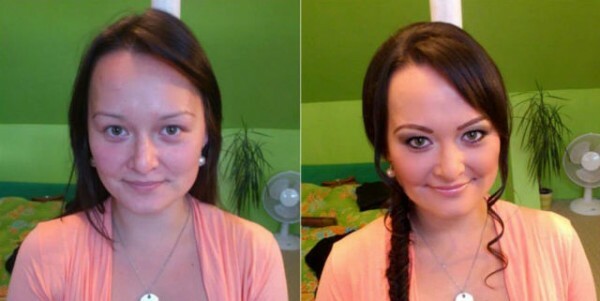 Crimping of the lashes and mascara are next. 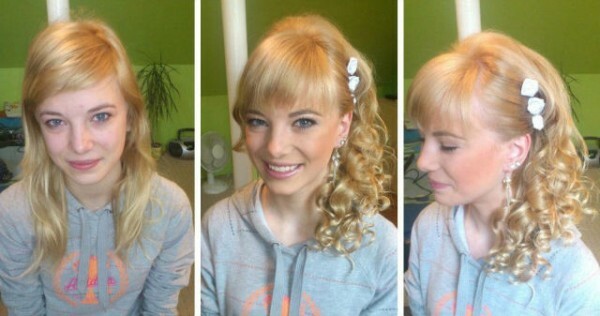 For her hair, Lee fixes some clip-on hair pieces to the back of her head for a fuller look. 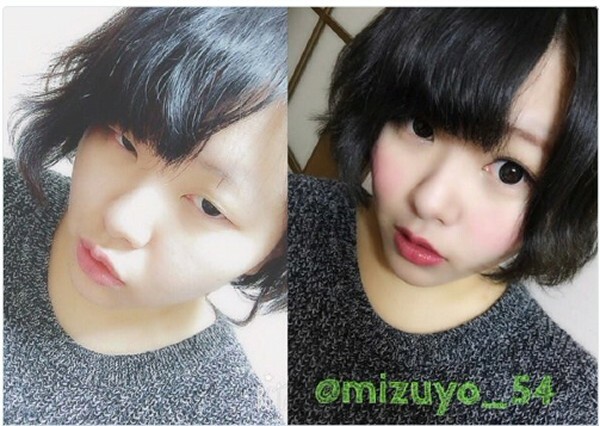 The audience who see her before and after transformation applause in amazement. 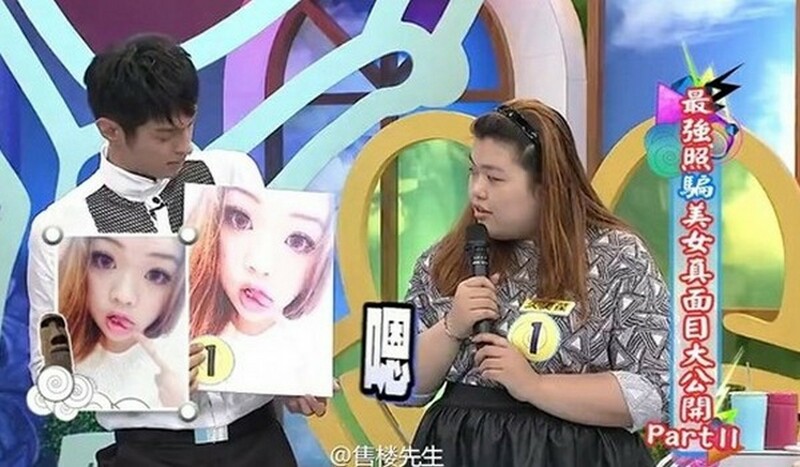 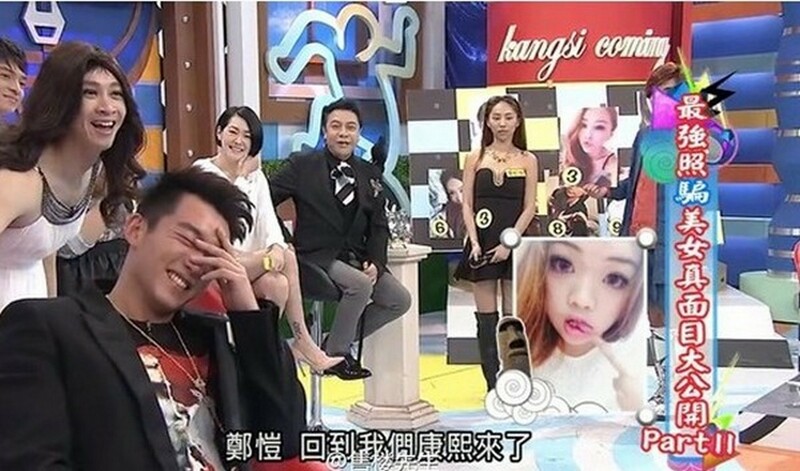 A girl appeared on Taiwanese variety show "Kangxi coming" with the most drastic make-up transformation ever. 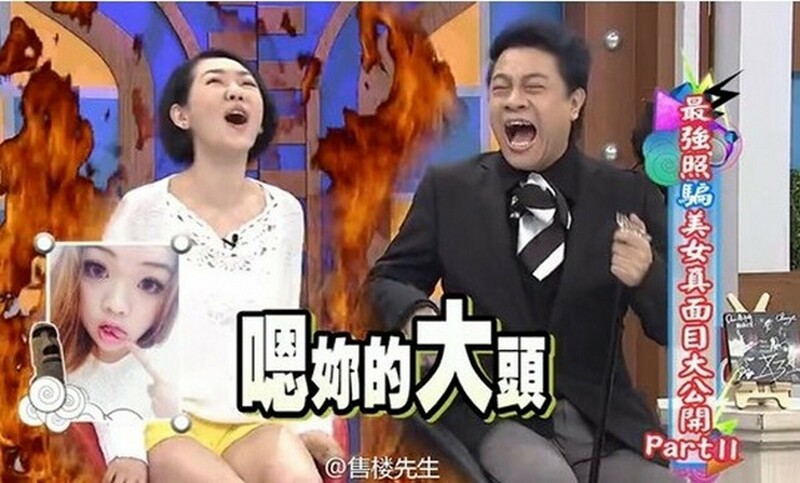 But it's not what's got hosts Dee Hsu and Kevin Tsai in shock. 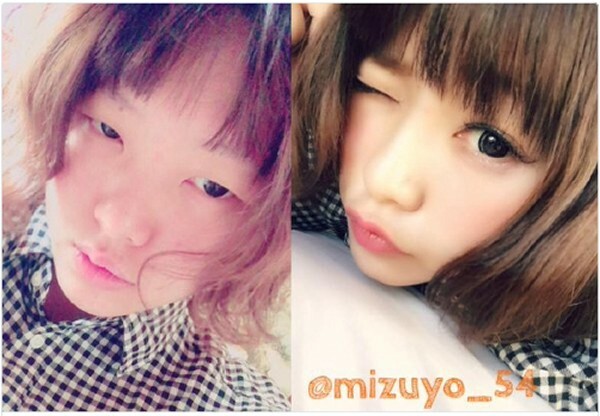 According to Buzzhand, the girl who appeared in The Big Reveal, said: "Actually, I don't look very different." 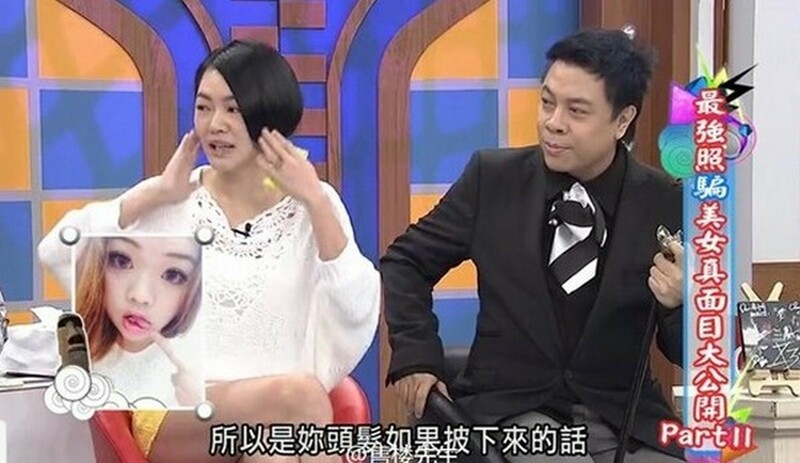 The hosts gasp in disbelief at her comment. 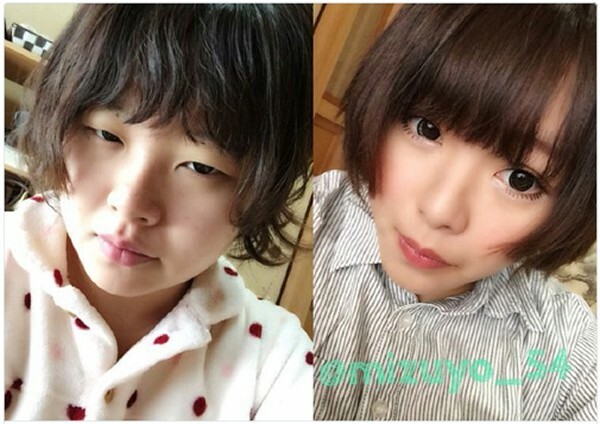 She said: "I think I still look the same (as I look in the picture)." 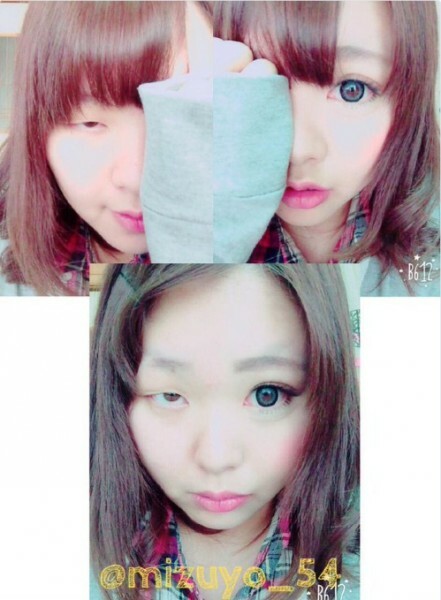 Continue clicking on the gallery to see how different she looks like. 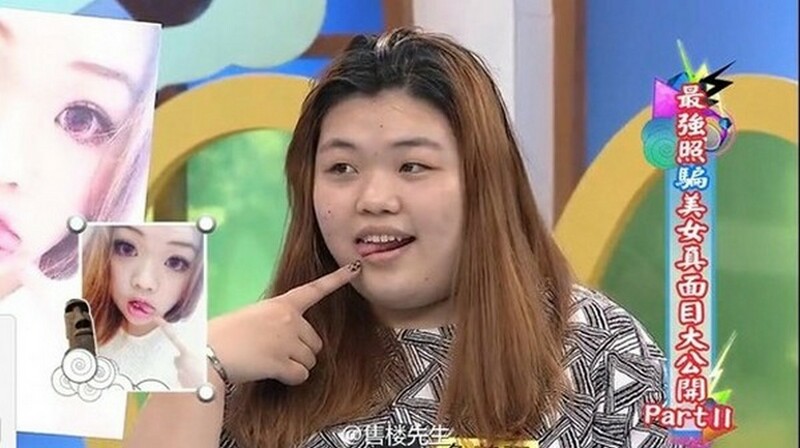 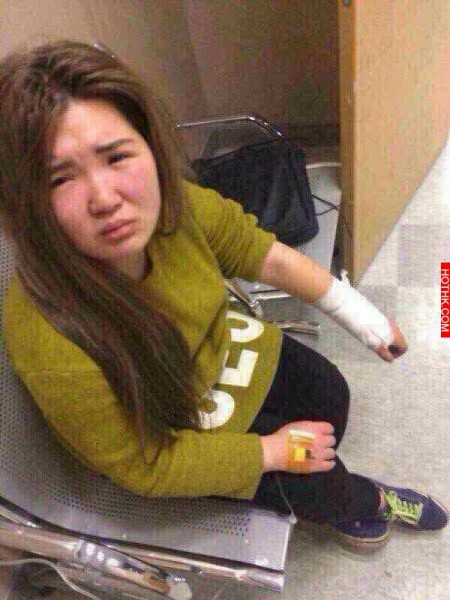 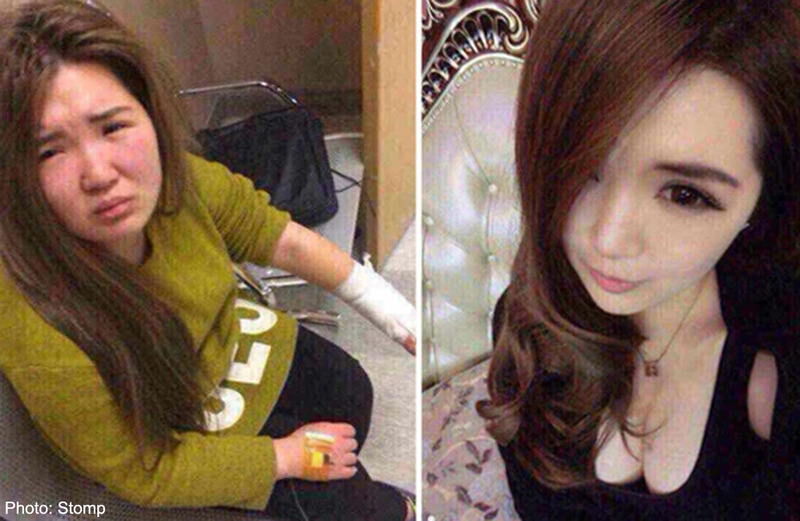 In another story, a man in China spent thousands of dollars to finally meet his online girlfriend, only to get such a rude shock when he saw her that he turned violent. 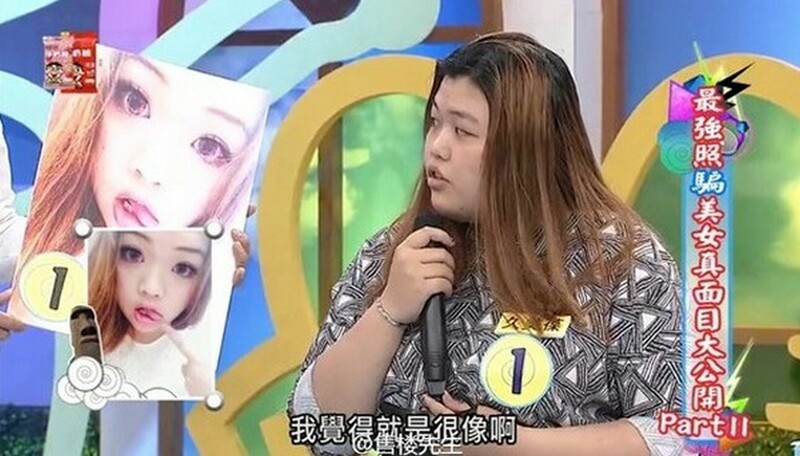 Mesmerised by the girl, Xiaojin's photo which showed her oval-shaped face, big eyes and rosy skin, the man decided to meet up with her. 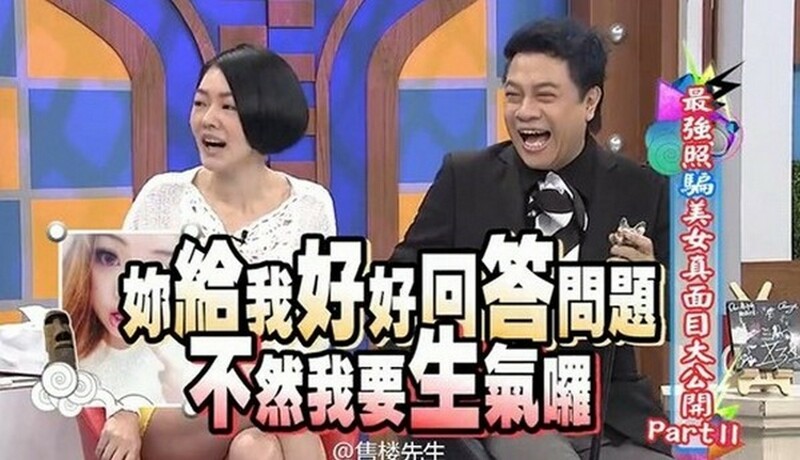 An excited Huang spent a few thousand dollars and flew to Wenzhou to meet his 'goddess', only to be dumbfounded when he finally saw her. 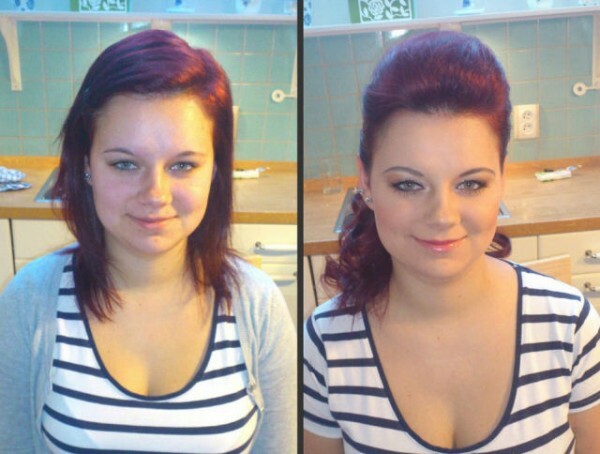 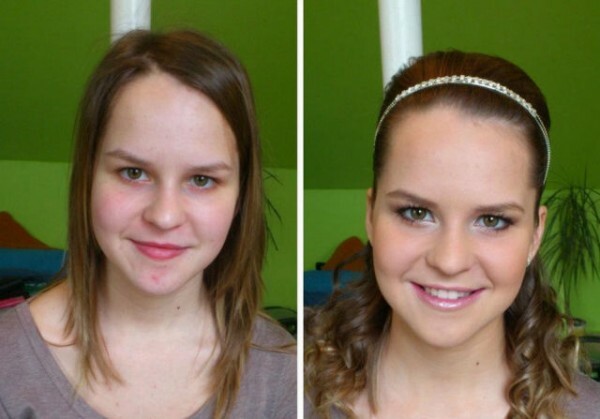 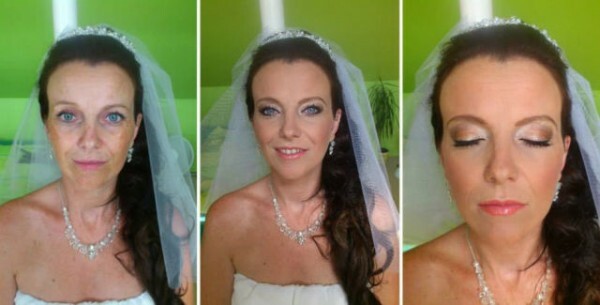 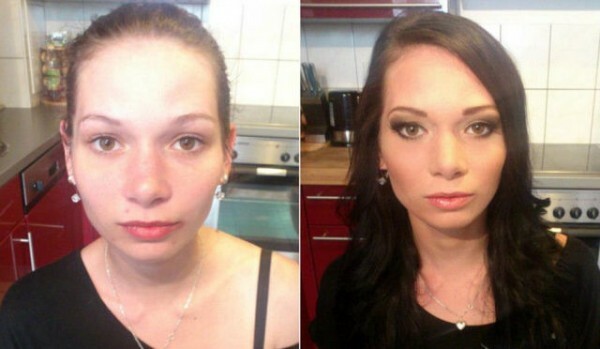 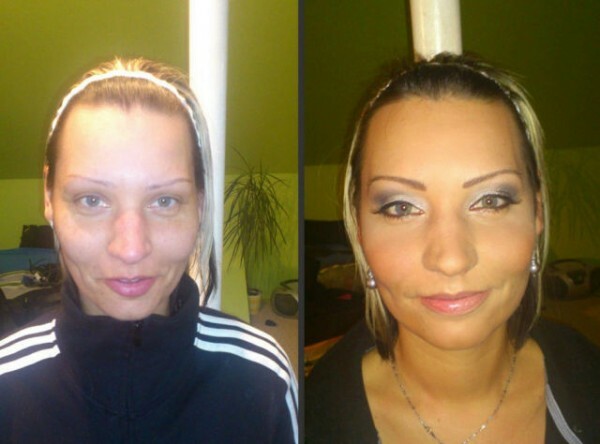 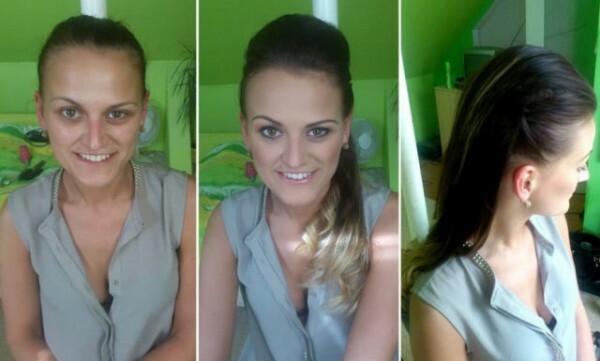 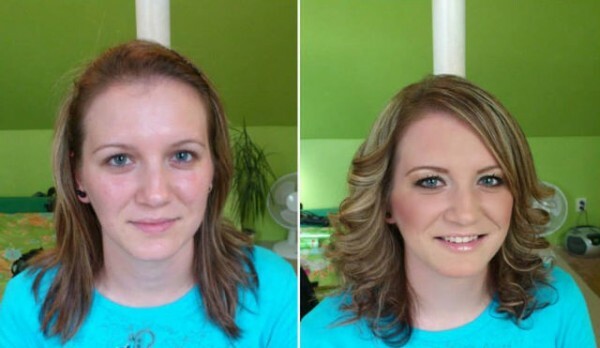 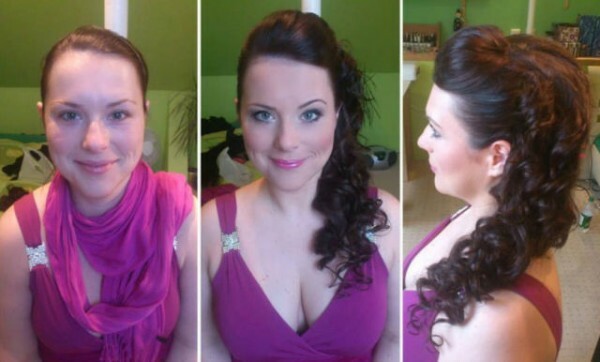 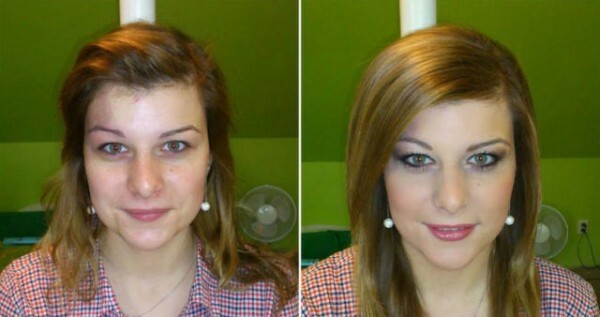 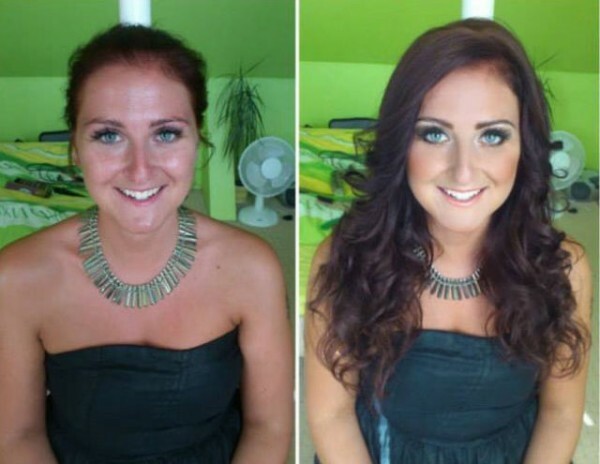 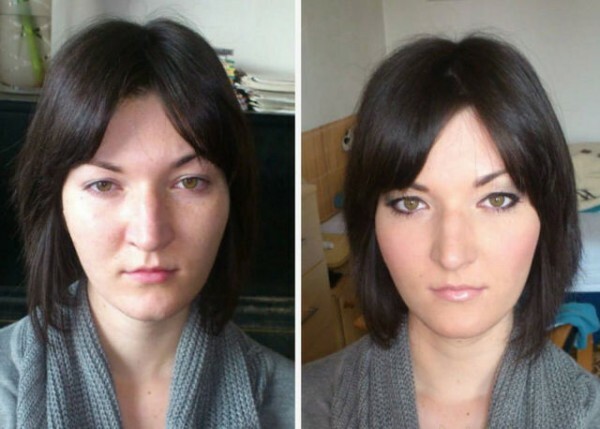 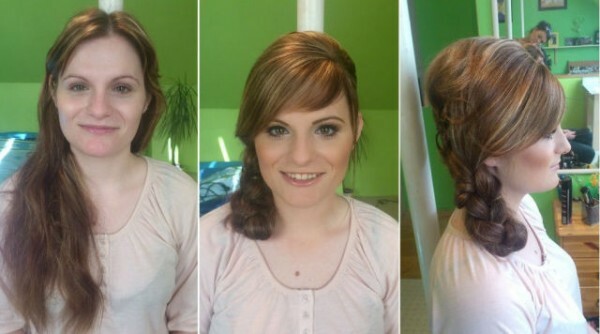 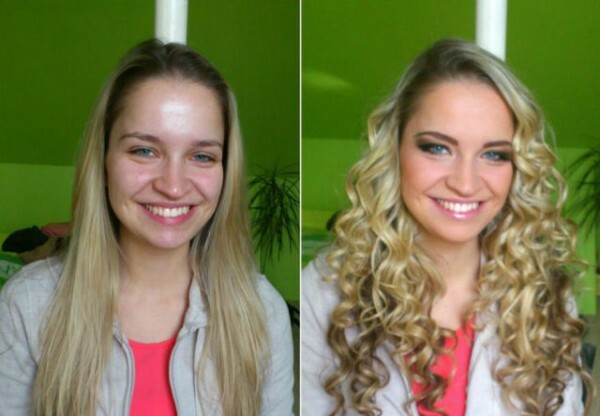 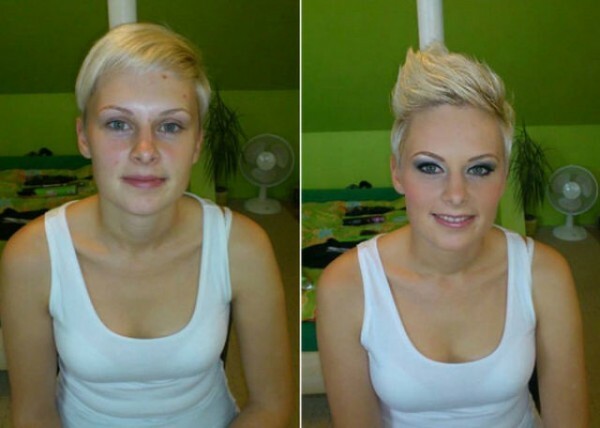 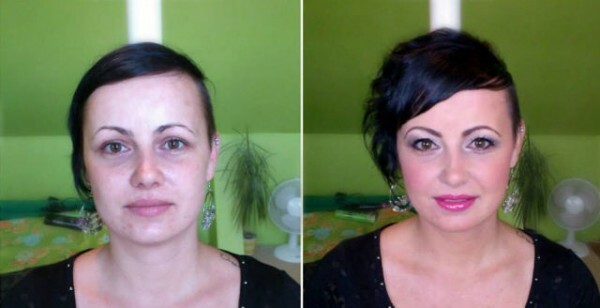 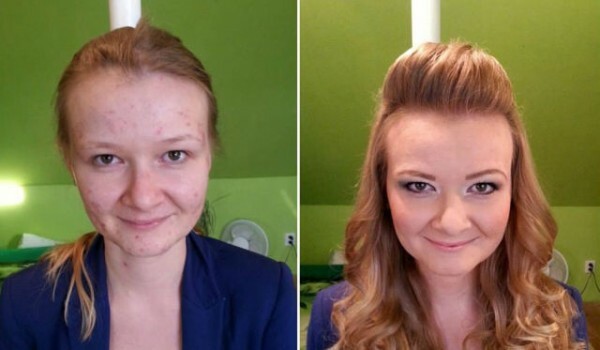 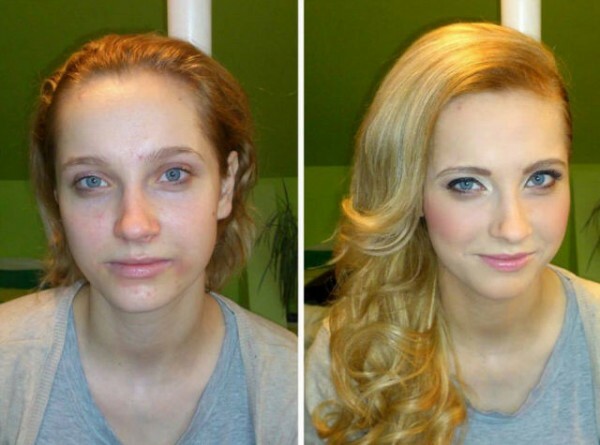 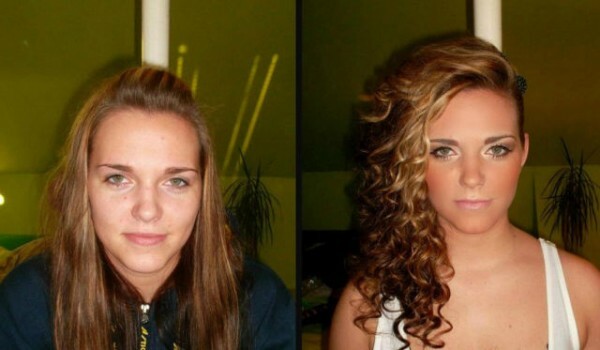 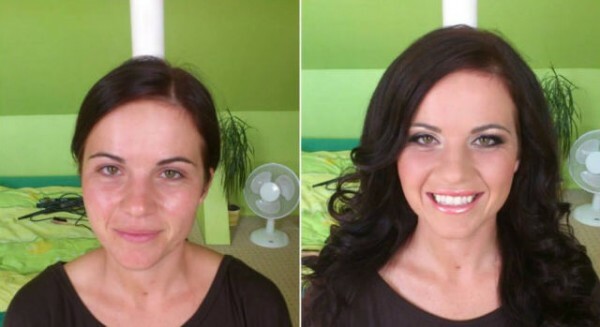 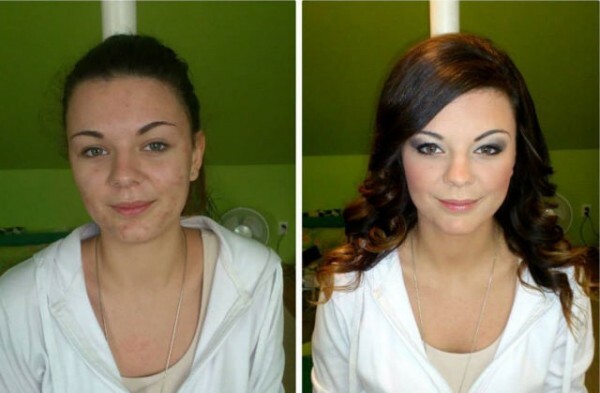 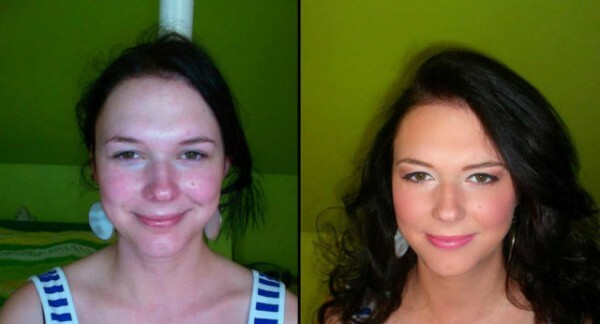 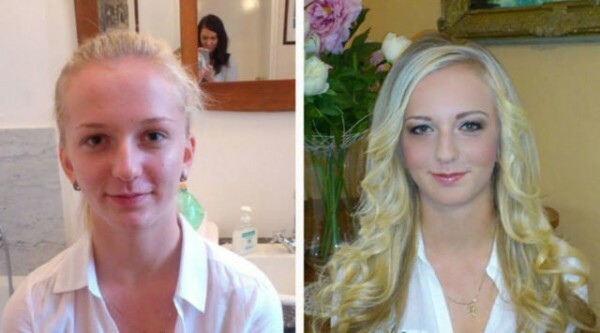 Click on to see other pictures of how women look like with and without make-up. 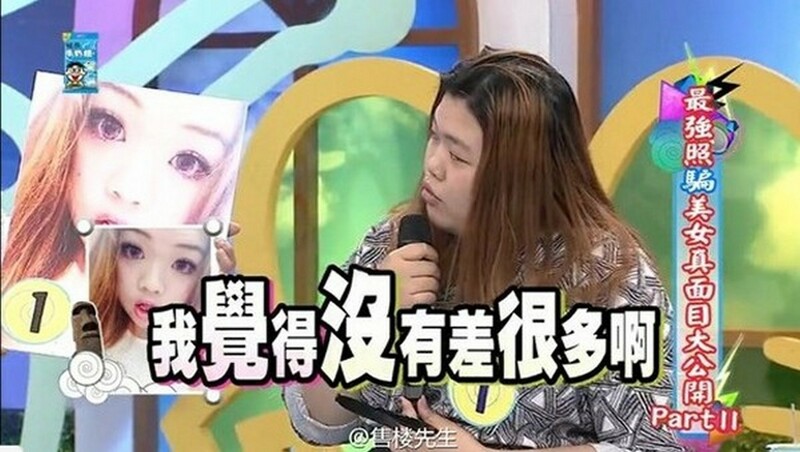 Mr Clarence Lee: "When under-eye concealer is too light, it makes dark circles look grey. 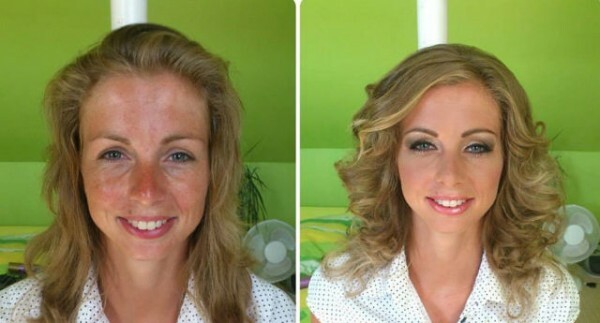 The effect is the same when those withdarker skin use a foundation that is too light.The right concealer matches your skin colour seamlessly. 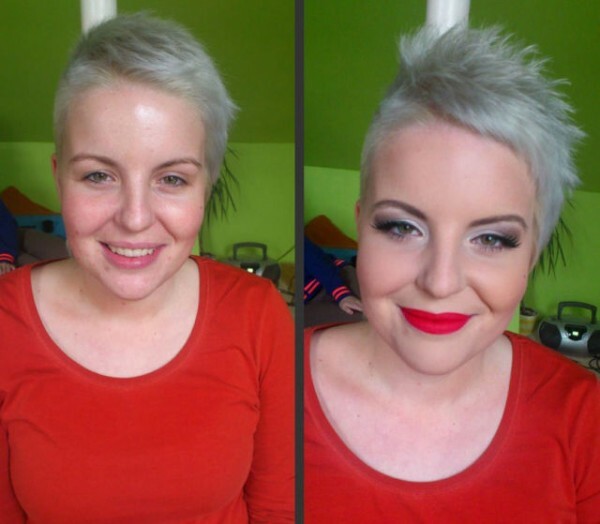 "To hide dark circles, I use a concealer that is a tad darker than my client's skin tone and I touch itup with a slightly lighter shade to brighten the eye area." 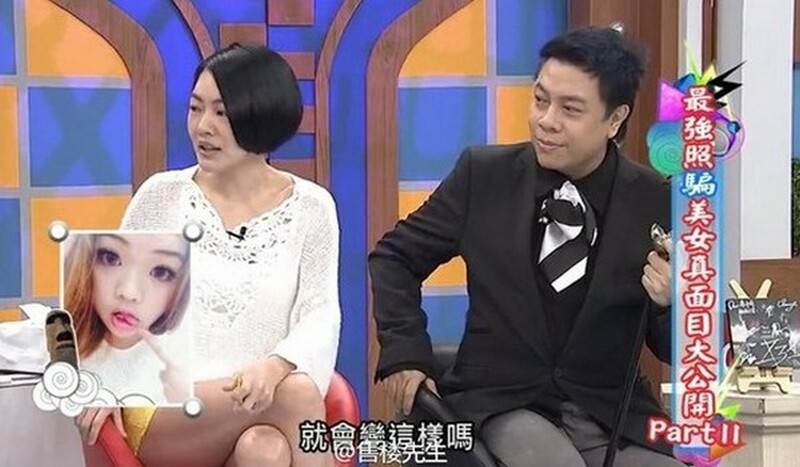 Ms Dollei Seah: "If under-eye concealer is too light and not blended well with the foundation, you could end up highlighting the area and looking like a drag queen from the 1990s. 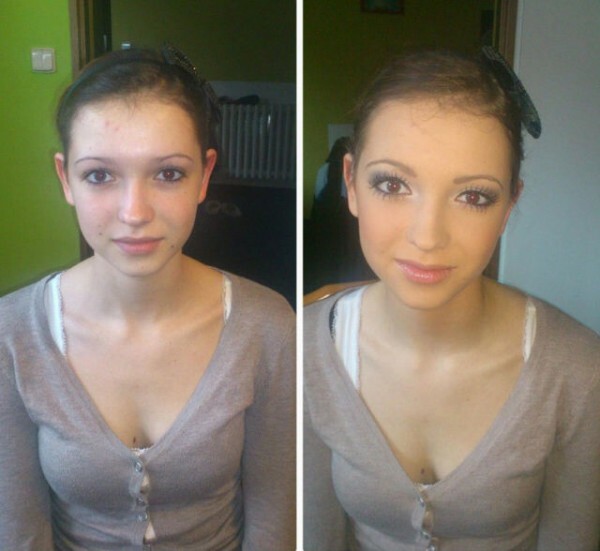 "Use your finger to blend the concealer as the warmth helps to melt the make-up onto your skin. 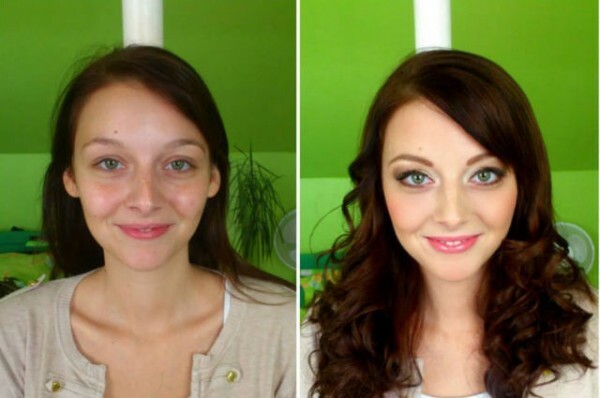 If you see creases on the under-eye area, it means you have put on too much, or the texture of the concealer is too thick."